A message to the American filmmaker, who’s set to follow in his father’s footsteps with a newly announced Ghostbusters sequel. People will moan that Hollywood has run out of ideas, but that’s simply not true. 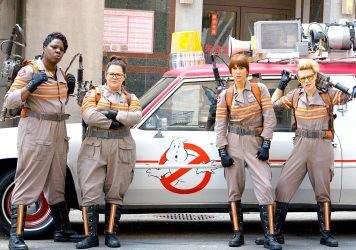 I fondly remember the fierce innovation that came with Paul Feig’s 2016 Ghostbusters. 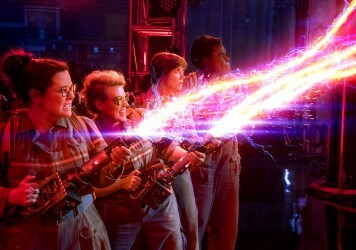 They were ghostbusters, but they were also women. A lot of men were very upset about the suggestion that women (in particular, a black woman) could bust ghosts, shrouding it in negativity. The film felt doomed from the start. Maybe it never stood a chance of competing with a titan of ’80s cinema. Besides, sometimes innovation can end up feeling more like tokenism. I’m not surprised you’ve distanced yourself from Paul’s corner of the GBEU. So what’s your spin? Teenage Ghostbusters? Perhaps not coming from you, if Juno and Men, Women & Children were anything to go by. 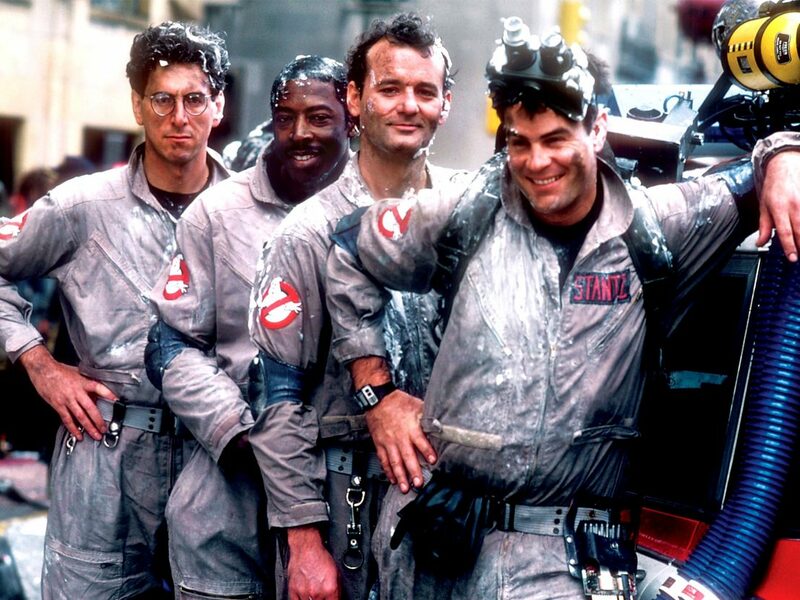 You’ve spoken a lot about how much you love the original films – how you were the first Ghostbusters fan, watching stage-side while your dad directed Bill, Dan, Harold and Ernie. I’m reminded of Kyle Newman, avid Star Wars fan turned director, who now spends his time telling everyone that Disney paid off critics to give The Last Jedi good reviews. It concerns me when die-hard fans become filmmakers – but that isn’t the case with you, is it? You’re not just a fan of Ghostbusters. You’re family. The thing is, Jason, I’m just… tired. Tired of franchises being jolted back into life after a few years on the shelf. Tired of gimmicks. Tired of Hollywood nepotism. Tired of reboots, retcons and revamps. Genuine innovation in blockbusters seems increasingly the preserve of animation studios – just look at Spider-Man: Into the Spider-Verse. I see there’s an animated Ghostbusters film in the works too, due sometime after your film. I hope you’ll understand why that seems like the more exciting proposition right now – doesn’t it seem like a natural fit for the wacky, ghoul-filled world of Venkman, Spengler and Stantz? I question the need for another live-action Ghostbusters film as much as I questioned the gender politics in your recent film, The Front Runner. 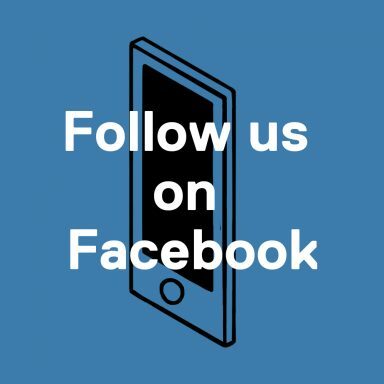 But maybe there is some commonality there: the urge to right a perceived wrong, the overwhelming sense of nostalgia for a “better time” in American culture. 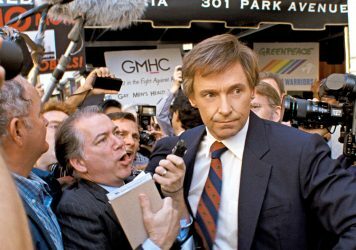 When politicians were noble, when movies were movies. Good luck, Jason. The world’s watching. If everything goes to plan, who knows what might come next. Maybe Sofia Coppola will finally bring us The Godfather Part IV. If nothing else, this tawdry political drama proves that Jason Reitman is no Steven Spielberg.